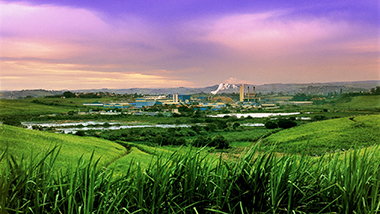 Saiccor Mill produces a world-class product in a country where sound technology and infrastructure meet the demands of the global community. 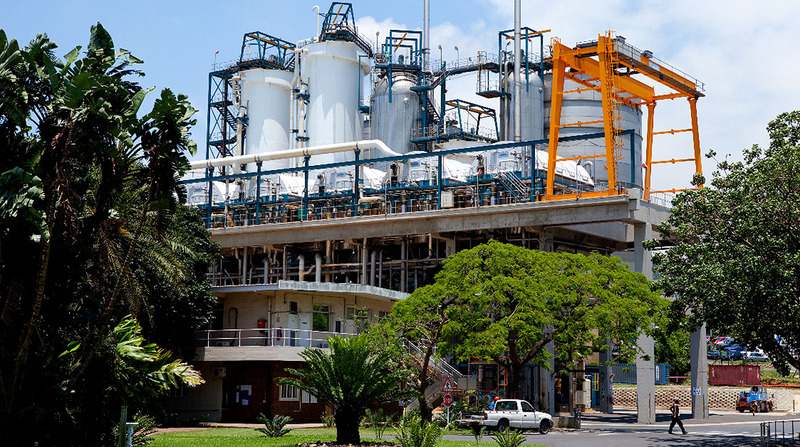 Situated 50 km south of the port of Durban in the province of KwaZulu-Natal, South Africa, the mill is one of the production facilities for Sappi Dissolving Wood Pulp. 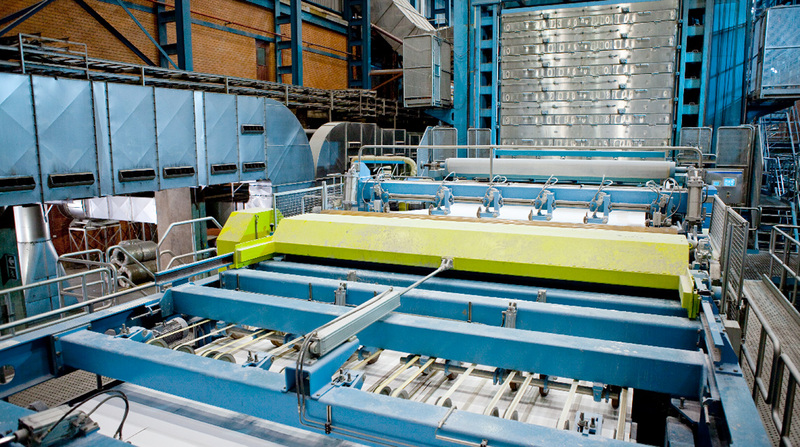 The mill has the capacity to produce approximately 800,000 tons of elemental chlorine free (ECF) dissolving wood pulp (DWP) per annum, mostly for the export market. 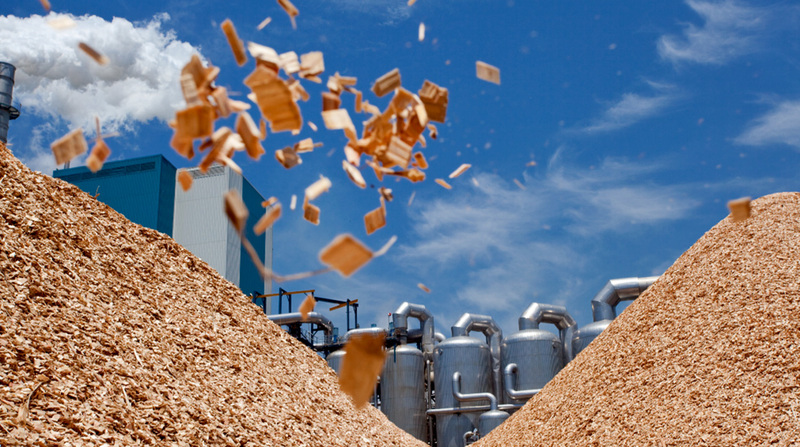 Dissolving wood pulp (DWP) is sold to converters to manufacture a wide range of consumer products, but in particular for viscose staple fibre (VSF) used in clothing and textiles. 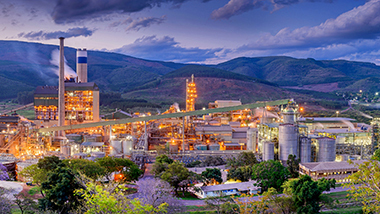 We are the world’s largest manufacturer of dissolving wood pulp from our two mills in Southern Africa (Saiccor and Ngodwana Mills) and in North America (Cloquet Mill) and we export almost all of our production but with some volumes also sold to customers in our home markets. Unlike many synthetic raw materials, the product supplied by Sappi Dissolving Wood Pulp is produced from a natural and renewable resource. 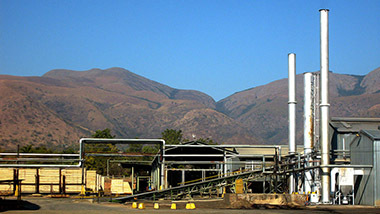 The timber consumption of Saiccor Mill and Ngodwana Mills is comprised primarily of eucalyptus hardwoods. 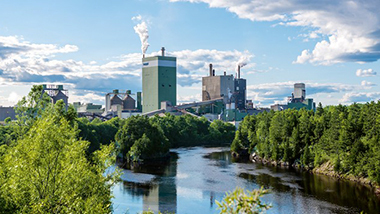 These fast-growing trees are grown in relatively close proximity to the mills, which contribute to the business’ position as a competitive producer of dissolving wood pulp. Saiccor Mill supports the Umkomaas branch of the Programme for Technological Careers (PROTEC) that works with local schools and encourages underprivileged pupils to study science, mathematics and technology to help pave the way for career opportunities in engineering and other technically-oriented sectors in the region. The mill also has a long-standing schools assistance program to support local schools with educational requirements. 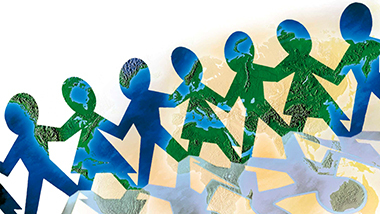 The mill supports registered non-profit organisations that have programmes in place aimed at building, nurturing and supporting our surrounding communities. 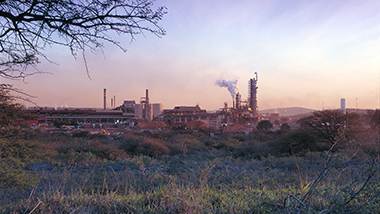 A number of environmental awareness programmes such as Arbor Week and the Coastal Clean-up are supported and aimed at educating both our employees and surrounding communities. 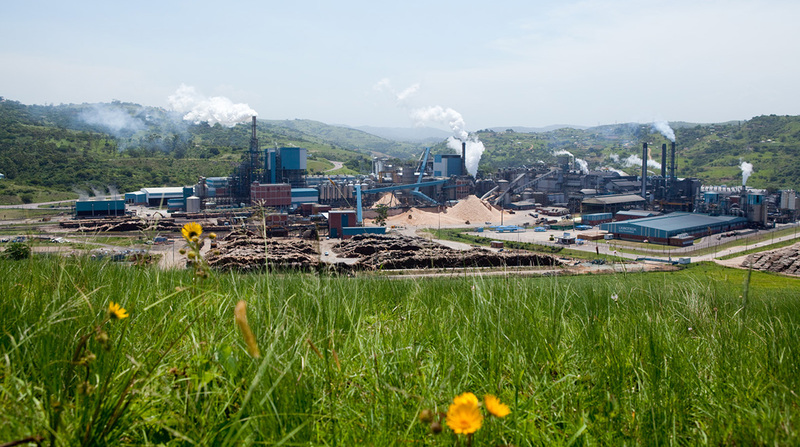 Saiccor Mill has also supported a variety of conservation projects in the area over the years, such as the Empisini, TC Robertson and Vernon Crookes Nature Reserves.